Many people (us included) expected Google to announce the new version of its wireless Pixel Buds at its hardware event. This didn’t happen. Instead we got the Google Pixel USB-C earbuds – a modified and wired version of its original pair. 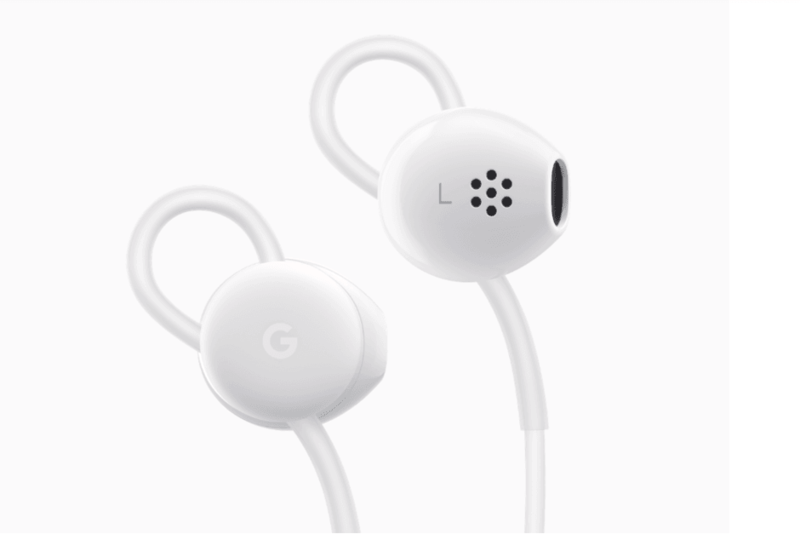 The new Pixel USB-C earbuds have generally same features as before. This includes the ability to trigger Google Assistant, pull up notifications, and use the real-time translate feature. As you’d expect, these features only work with Google’s Pixel phones. At first, I was baffled. Why wouldn’t Google release the Pixel Buds 2 and capitalize on the momentum of its Pixel 3 phones? But, after a bit of thought, it actually makes sense. The original Pixel Buds were meant to be a competitor to Apple‘s popular AirPods, but this never materialized. Mainly, because they never got the same level of critical feedback or consumer attention. In our review of the Pixel Buds, we found them to have great sound, but a range of flaws. Things like pairing and interacting with Google Assistant just didn’t feel polished. This is a deal breaker when you’re paying $160 for a pair of earbuds. The new Pixel USB-C earbuds have a far more reasonable price, only costing $30. While Google hasn’t overhauled the design, it has made some changes. Like making them look like an Apple product. 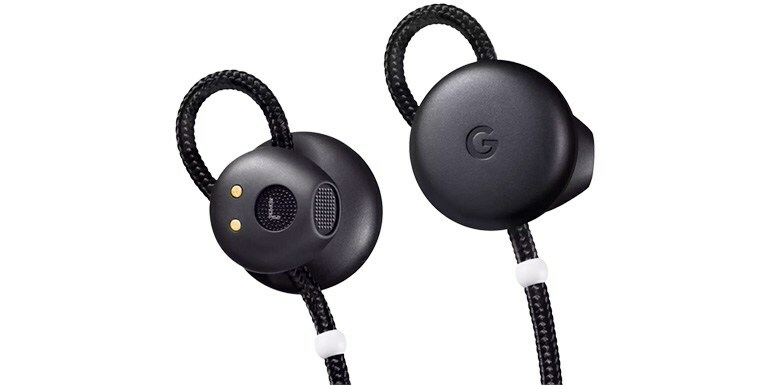 Google tweaking the design of the USB-C earbuds gives me hope they’ve also confronted some of the usability issues people had with the Pixel Buds. On top of this, releasing a good wired pair of headphones might attract a solid audience, with the OnePlus saga showing people are still interested in this product type. Plus, Google has said it’s including a USB-C to 3.5mm adapter along with the Pixel USB-C earbuds. Some folks will be very happy. While the lack of a new set of Pixel Buds is disappointing, the release of the USB-C is a savvy move. Not only can they attract a budget-conscious audience and bring in the wired earbud devotees, they also give the tech giant more time to perfect its next set of Pixel Buds. To see if the Pixel USB-C earbuds are an improvement over their predecessors, stay tuned to Plugged.